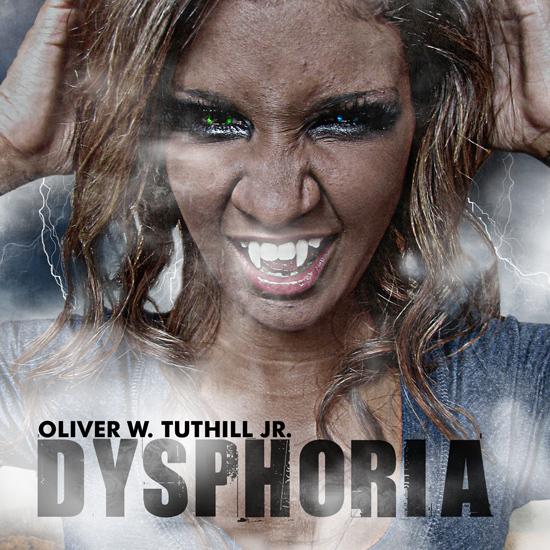 Oliver Tuthill’s original soundtrack music from his 2000 feature film Dysphoria: An American Tragedy. Tuthill remixed and added additional voices and instruments to the haunting surrealistic sounding title track from his unreleased movie. Unconventional and bizarre. An urban legend warns that by listening to this music a vision of a beautiful female vampire will possess your thoughts. Proceed at your own risk.